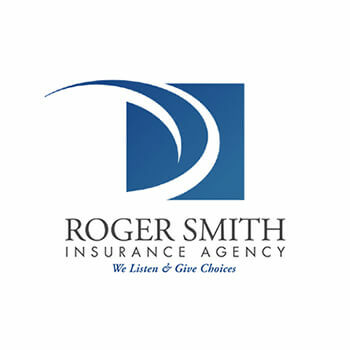 We started doing work for the Roger Smith Insurance Agency all the way back in December of 2004. During that time, we have been responsible for their web presence at TiffinInsurance.com and have consulted with them on a handful of other information technology related projects. Their company website has gone under a major renovation recently to bring it up to the latest in web standards. The site is now 100% mobile ready and responsive on all browsers, runs on the poplar WordPress content management system and includes a robust insurance quote form system that let’s the staff at Roger Smith Insurance Agency receive and respond to quote requests quickly and efficiently. Custom WordPress plugins were written to help the website admins at Roger Smith maintain the site as easily as possible. A database of the insurance providers the company deals with is managed with one such custom plugin. These insurance provider profiles include logos, text and contact information details. In addition, a plugin was written for the team to handle customer testimonials that are displayed throughout the site.